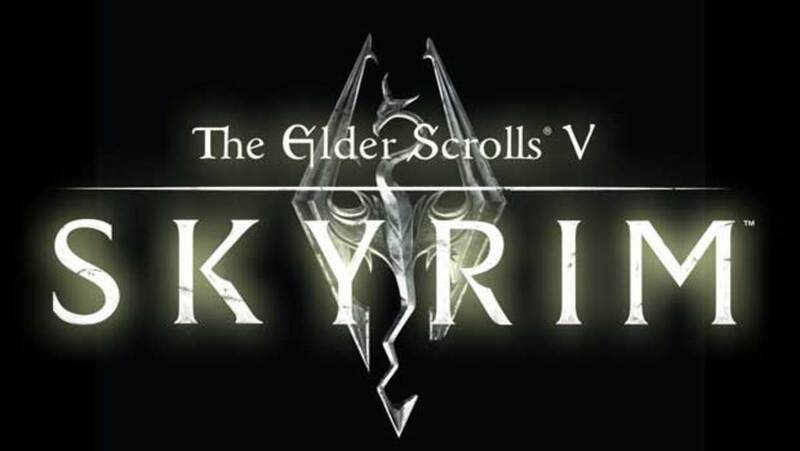 It is the latest in arguably one of the best fantasy roleplaying video game series of all time. 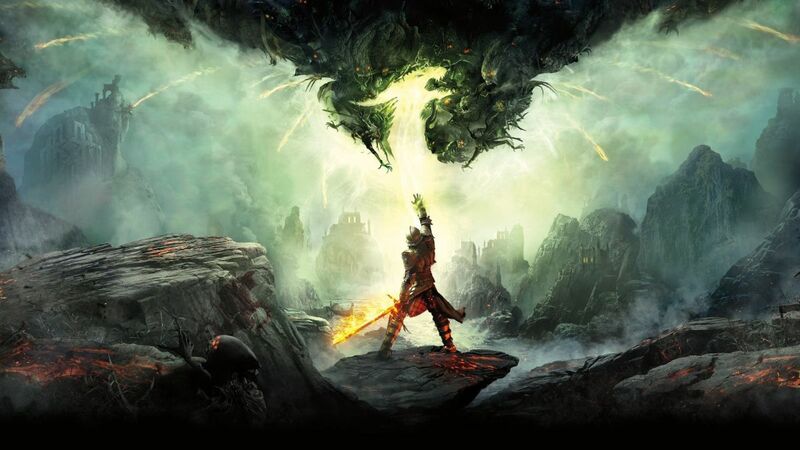 BioWare really delivered with Dragon Age: Inquisition with endless story possibilities, character choices, warrior classes and sidequests. One of the many great features of this epic game is the ability to enter a romantic relationship with several possible characters. Being able to romance them depends on your character's gender and race. Two of the characters in this game, however, can be romanced whether your Inquisitor is male or female, Dwarf, Qunari, Elf or human. 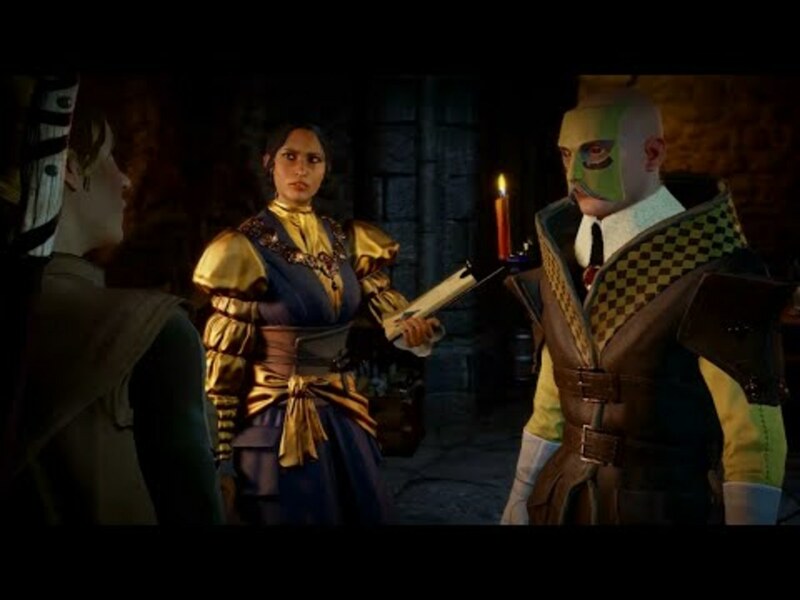 One of these is the male Qunari Warrior, Iron Bull, and the other is your very own ambassador, Lady Josephine Montilyet. 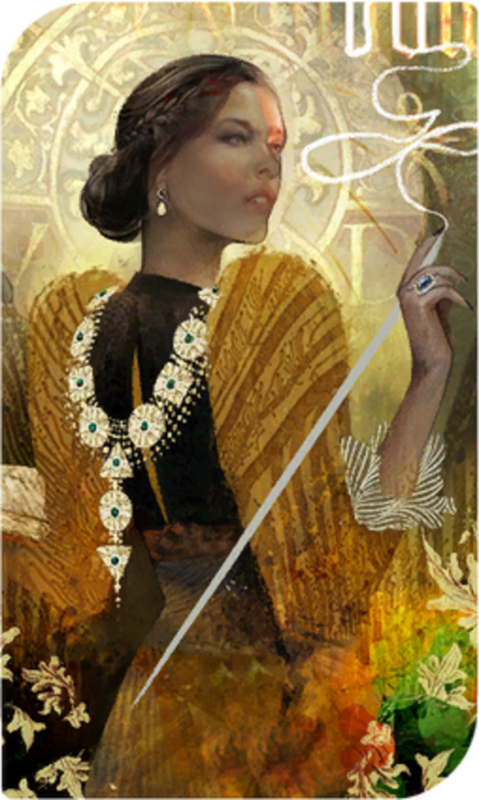 It is possible to romance Josephine no matter what race, class or gender your character is. Her pansexuality is one of the best things about her. This article is a step by step guide on how to enter a romantic relationship with your Inquisitor's Antivan ambassador. When Cassandra decides to reinstate the Inquisition so that you can build an army to combat the growing threat of the Breach, she introduces you to three people. These characters can be used to carry out War Table missions, thus earning power, influence and items. These characters are Cullen, an ex-Templar and military advisor ("Forces"), Leliana, your spymaster, who was a companion and potential romance option in Dragon Age: Origins ("Secrets"). That leaves Josephine, your ambassador ("Connections"). Josephine will greet you differently depending on your character's race. If you are an Elf, for example, she will greet you with an Elvish phrase. Like Cullen, there is no visible Approval Rating for Josephine, but there are plenty of opportunities to gain her trust and flirt with her. After you have met Mother Giselle in Ferelden's Hinterlands, go to the Chantry and head for Josephine's room (towards the War Room, but on the left). She is in the room with the research table. You will see a short cutscene where the owner of Haven is talking to Josephine. Josephine is a diplomat, so you should choose your dialogue options based on "what would Josephine do?" If you select "The Divine's advisors founded it." it leads to an amusing conversation. Select "Investigate" options wherever possible for more information on Josephine. Josephine will ask you to "please excuse" her, but approach her again for more conversation options. Select all the "Investigate" dialogue options. Agree with her on her opinions. When you talk to her in Haven's Chantry about securing allies, flirt by selecting the romance option "You sound too good to be true." Why do you like Josephine? She's the best (lesbian) option. There aren't many more opportunities to flirt with Josephine until after you've completed the "In Your Heart Shall Burn" storyline quest. Before you complete it, make sure you have asked Josephine as much as possible about herself and her family by selecting all of the "Investigate" dialogue wheel options. After the quest, approach her again in Skyhold (she is near the War Table room). "If it helps you, I'll go." This triggers the quest "Of Somewhat Fallen Fortune". Josephine's Personal Quest "Of Somewhat Fallen Fortune"
Travel to Val Royeaux and meet Josephine and select "Let's go see Comte Boisvert." "You had no idea." or "You're safe here." In the next option, whichever dialogue option you choose doesn't actually affect the quest. Talk to Josephine again and ask "What's our next move?" Head for the War Table and select the "Find a Sponsor for the Du Paraquettes" (in north-eastern Orlais). Only Josephine is available to do this quest. Activate it. It takes 20 minutes to complete, so go and do some more quests while you're waiting. When the quest is complete, talk to Josephine again and ask "What's our next move?" "The Du Paraquettes were noble." or "To win a favour from me." You can also seduce the Minister if the romance option presents itself. Select "Investigate" options whenever you can. "You're too soft-hearted for this." The romance option "You don't need to." 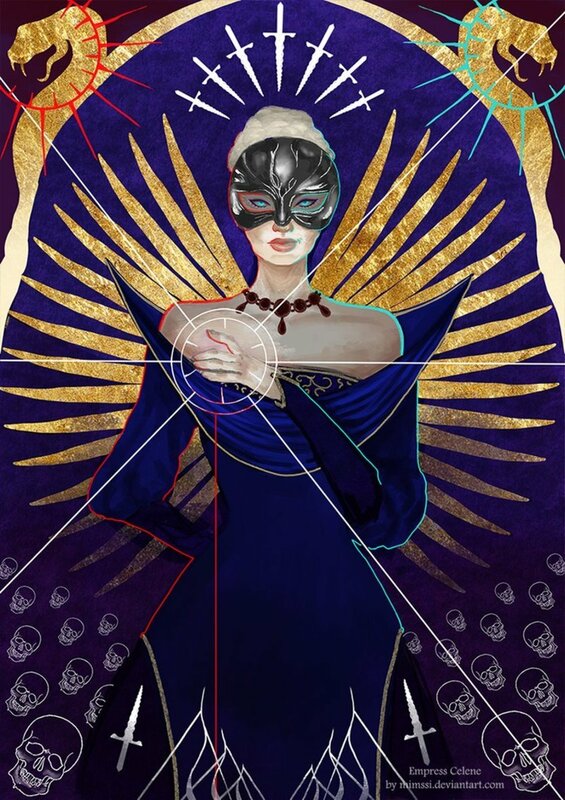 Talk to Josephine again, and she will tell you that Leliana wishes to speak with you. Approach Leliana (if you can't find her, consult your Skyhold map). "I'm not toying with her." "I'm glad you care for Josephine." The romance option "I should have flirted harder." If you have been using the "Investigate" option when talking to Josephine, the "Heraldry from a Herald" quest will be initiated. Visit the War Table and initiate the "Find the Old Montilyet Family Crest" quest. Once it is complete, purchase the crest from the merchant Barnabus in Val Royeaux. Give it to Josephine as a gift. Talk to her until the War Table quest "Challenge Josephine's Fiancé to a Duel" operation becomes available. Head for the War Table and send Cullen to initiate it. The quest takes 14 minutes and 15 seconds, so either go complete another quest or go and sit with a cup of tea until Cullen is ready to report in. Find the messenger in Skyhold and select "Convey my thanks". Then travel to Val Royeaux to meet with Lord Adorno Ciel Otranto of Antiva. If you are a mage, the "Investigate" option during the conversation with Lord Adorno will trigger a unique dialogue, but aside from that, you can choose either "Rapiers will do" or "If you must". If you have the "Secrets" perk "Underworld Knowledge", you can threaten Lord Adorno with the dialogue option "You're a family of backstabbers." Other scenes, such as the dance during "Wicked Eyes and Wicked Hearts" and the ending scene, are unlocked upon romancing Josephine. 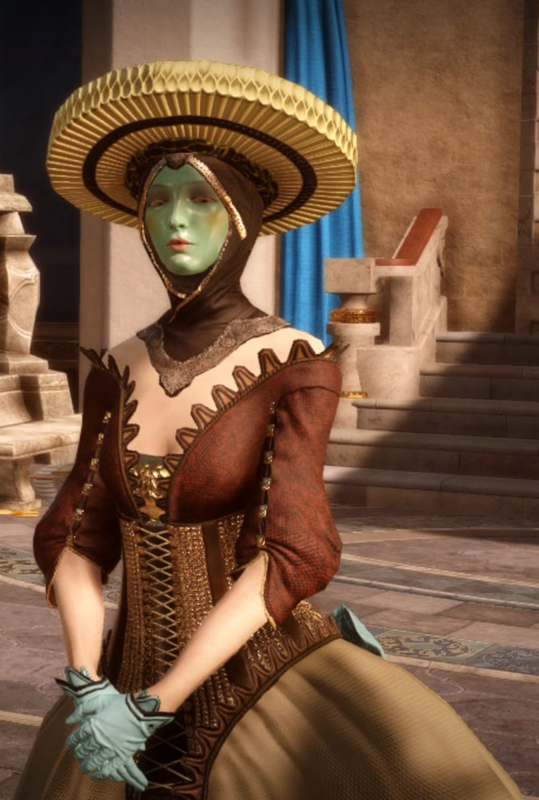 She can be romanced by any race, warrior class or gender, making her one of the two pansexual characters in Dragon Age: Inquisition, illustrating BioWare's continuous support of the LGBT community. Do you love Josephine as much as we do? Leave a comment below. No. Unlike some other characters, you never see Josephine out of her dress. 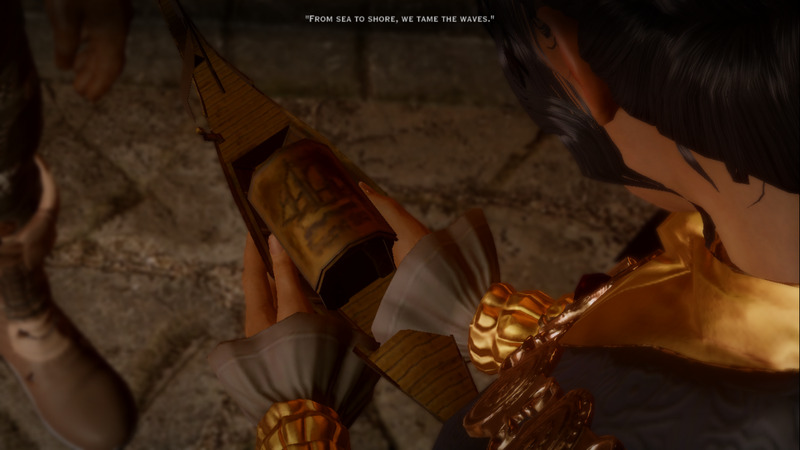 I never get the Fortune side quest for Josephine in "Dragon Age: Inquisition." I followed all the steps and made sure to "investigate" as much as I could. What do I do? I have made new characters about three times and yet I still have no luck. I’m sorry to hear that, it must be so frustrating! I assume you’ve flirted with her whenever possible. You definitely haven’t romanced anyone else? Have you reached Skyhold? Try talking to Leliana and Cullen; some other quest might be waiting to trigger. 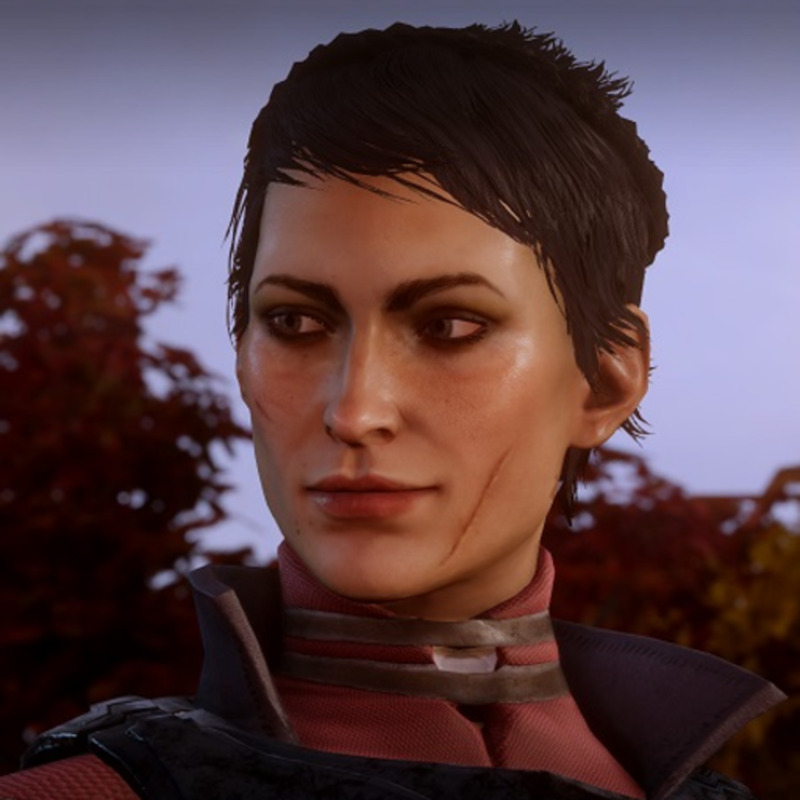 Can I sleep with Josephine in Dragon Age: Inquisition? No, you can’t. She and your character kiss and cuddle, but that’s it. 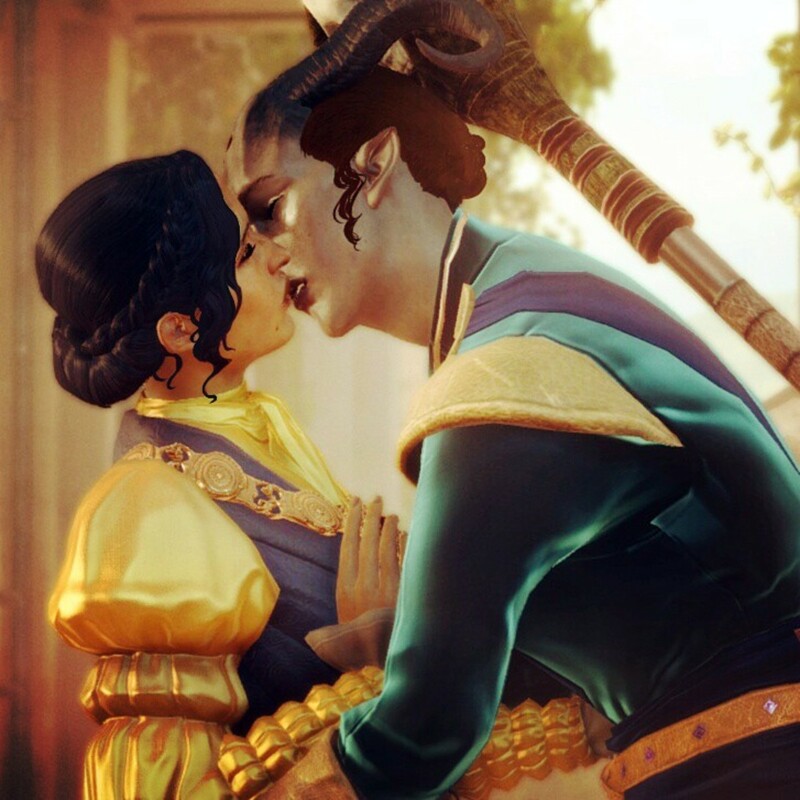 Can you have any other romance interests in Dragon Age: Inquisition? Yes, there are eight in total. 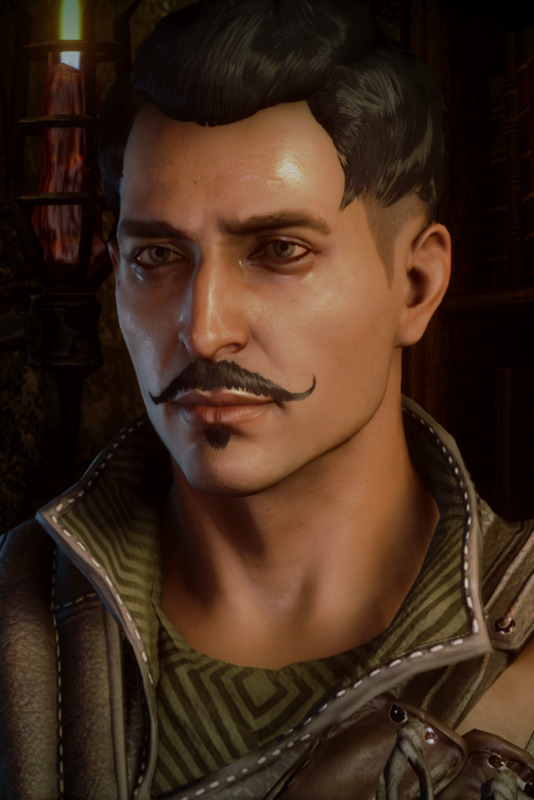 Please see the article “Who Should I Romance in Dragon Age: Inquisition? A Complete Guide” for the details on all the romanceable characters and how to woo them. Wasn't the Iron Bull pansexual while Josephine was simply bisexual? Both of them are attracted to all races and genders. 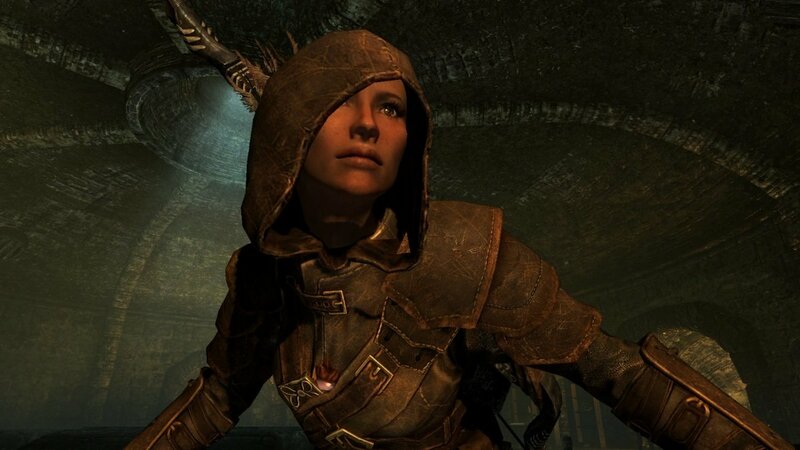 Does Josephine in Dragon Age: Inquisition like you siding with the Mages or Templars? She doesn’t have a strong opinion either way. Leliana and Cullen are the ones who support one side or the other (Leliana prefers mages, Cullen prefers Templars). Josephine is the only romanceable character whose romance isn’t affected by your choice. I love Josie! I'm on my third play through, and officially romancing her this time (instead of just flirting). Thanks for the hints! I'd suggest going and doing another side-quest in the meantime, and then trying again. Also try talking to other party members and then going back to talk to Josephine. Asked her all the investigation questions before in your heart shall burn but after I got back she didn't say anything about her family in Dept? A small correction: the "Find A Sponsor" objective on the war table is in North-Eastern Orlais, not Ferelden. Thanks for pointing that out, I appreciate it! I thank you for this incredible guide that allowed my Inquisitor Luke from House Travelion to find true love at last. I actually first tried to romance Cassandra, but reading just those kind words in this guide convinced me to restart the game and lose all my progress, JUST to see for myself the truly heartwarming love story blossom and grow. thank you again. As Nunya said, you should go and do another quest (i.e. leave Skyhold and come back) so that some 'time' can go by in the game. Finish any sidequest and then speak to her. you have to go do another side quest for someone else to activate the cut scene.